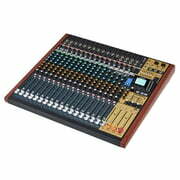 If you would like to see a list of all products from Tascam, then please click here. 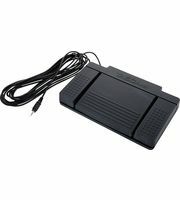 The business TEAC Corporation of Japan was founded in the year 1971 by Katsuma Tani. 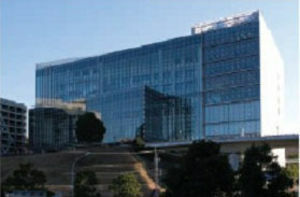 The headquarter of the business are in Tokyo (JAP). 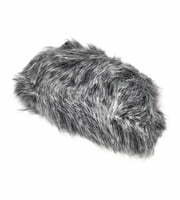 According to official records a total of 2755 members of staff are working for the business Tascam by Teac (status 2010). 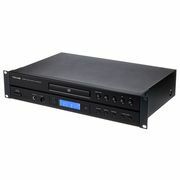 The official German branch is the business Teac Europe GmbH in Wiesbaden-Erbenheim (D). 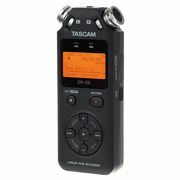 We currently list 123 Tascam products 106 of them are available for immediate dispatch and 4 offers are in our current Hot Deals. 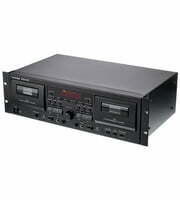 We've had Tascam products in our range since 1993. 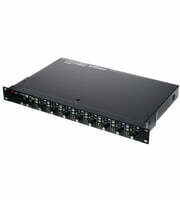 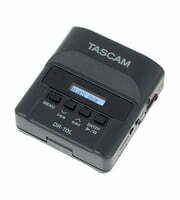 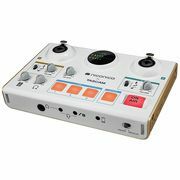 Tascam products are a must have... Every 60th Thomann customer has bought at least one Tascam product at Thomann. 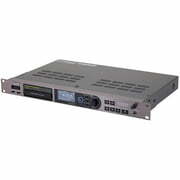 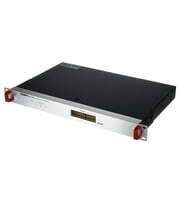 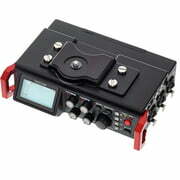 We put effort also into providing detailed information for our customers about Tascam products. 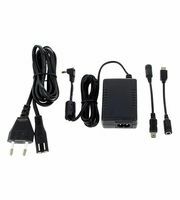 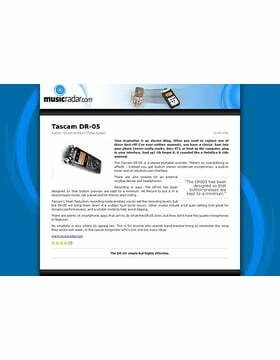 Only for Tascam products you will currently find the following 1196 product pictures, 52 detailed 360 views, 64 demo sounds, 2964 user reviews and 78 test reports from magazines (in various languages). 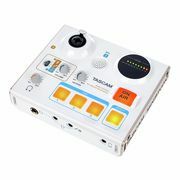 At the moment 44 Tascam by Teac products are top sellers at Thomann, amongst others in the following categories Portable Recorders, Single CD Players, Multitrack Compact Studios, Master/Stereo Recorder, 19'' Rack Mixers, Tape Decks and USB Audio Interfaces. 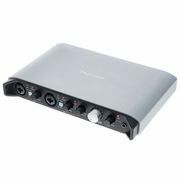 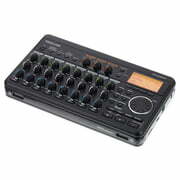 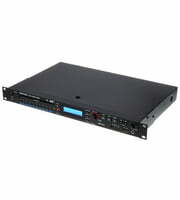 A highlight and favourite is the following product Tascam DR-05 V2, of which we have sold recently more than 20.000. Normally Tascam grants a 2 year warranty on its products but with our 3-Year Thomann Warranty you are covered for one year more. 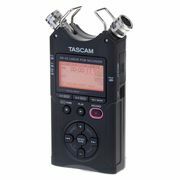 The Tascam product pages have the most hits. 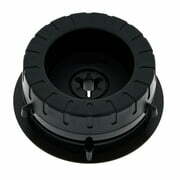 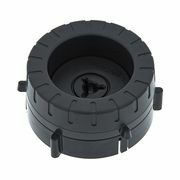 Within the last month our visitors have visited the product pages of this manufacturer more than 450.000 times. 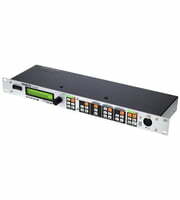 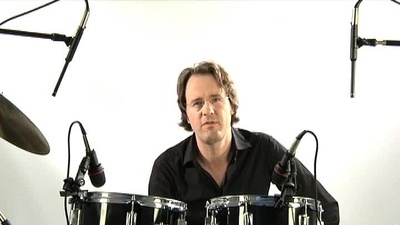 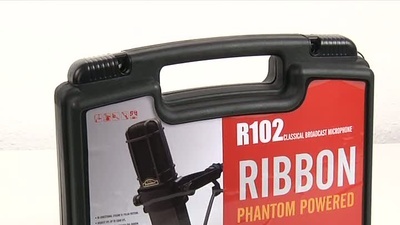 Among the famous musicians who use Tascam equipment are the following Danny Elfman, Christopher Young, Alex Kimmell, Public Enemy and Bruce Springsteen. 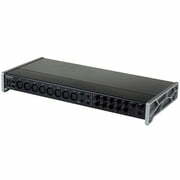 We also offer our 30-Day Money-Back Guarantee for Tascam products, a 3-year warranty, and many additional services such as qualified product specialists, an on-site service department and much more.